Here's a very short list of some of the more prominent titles due for FOC on Monday 8-8-2016. 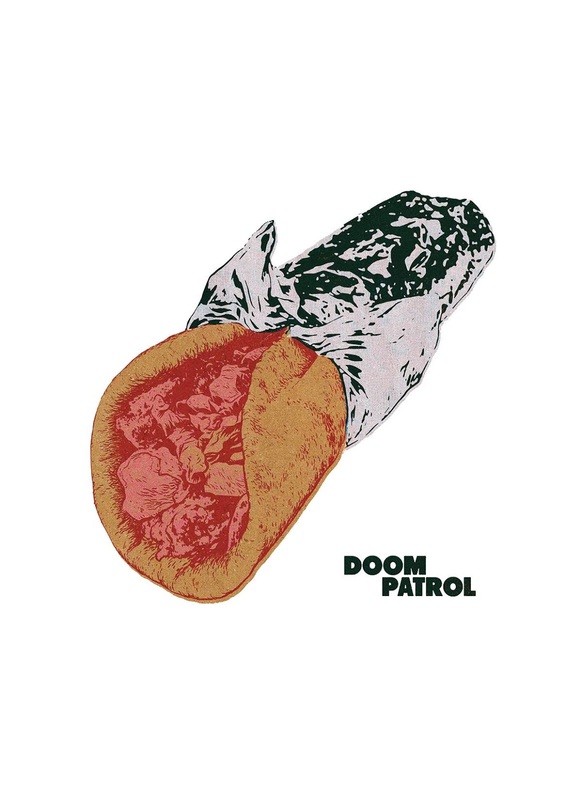 Let us know if you need to add any of these to your pull list. 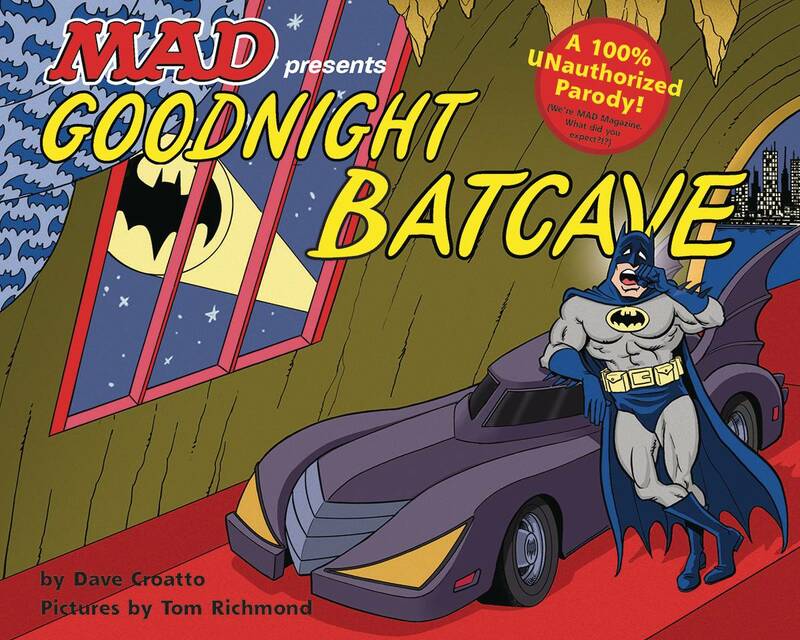 DC COMICS(W) Dave Croatto (A/CA) Tom Richmond A 100% UNauthorized parody of Goodnight, Moon-as only the world-(in)famous MAD Magazine can do it!Batman may be ready for bed-but crime never sleeps! And before the Caped Crusader can turn in for the night, he'll have to deal with villains like The Joker, Bane, Mr. Freeze, Catwoman, and the Penguin! If the Dark Knight hopes to ever catch some Zs, he'll have to catch Gotham City's most dangerous criminals first!In this all-new story from The Usual Gang of Idiots at MAD Magazine, the bestselling children's book Goodnight, Moon is parodied with the heroes and villains from the world of Batman! In 2015, Pulitzer Prize-winning cartoonist Berkeley Breathed began (without warning!) producing all-new Bloom County strips-for the first time in more than 25 years! Breathed released the new Bloom County strips exclusively through his Facebook page, to the cheers of devoted and delighted fans everywhere. These brand new strips have never before been available in print-until now! All the wit, charm, and biting satire that are trademarks of Bloom County and Berkeley Breathed are clearly on display and evident in this handsome new volume. Featuring all your favorite characters: Opus, Milo, Bill the Cat, Steve Dallas, Cutter John, and many more. 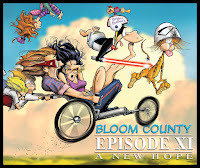 Bloom County has come home... and it's about time!